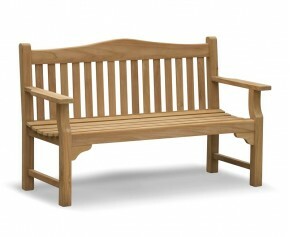 What better way to remember a loved one than with one of our bespoke tribute personalised benches? Designed to commemorate loved ones or life’s milestones alike, these engraved benches are elegant in design and will display your personalised bench message proudly for decades to come. 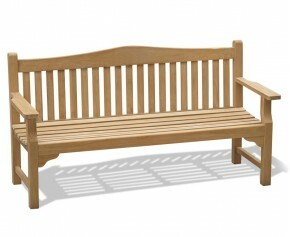 With our custom wood carving or engraved plaque, you will be sure to find your ideal tribute bench with Corido. We understand that you have your own specific needs and tastes, so if our range of stunning teak tribute benches doesn’t contain your perfect outdoor personalised bench seat, no problem! Simply let us know using the “product customisation” option for any alterations needed. 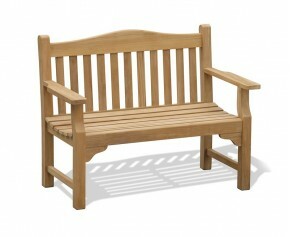 Whatever your requirements you can be sure to build your ideal personalised bench with us. For beautifully designed, lifelong garden furniture, shop with Corido. Choosing how to commemorate a loved one or important life milestone can be a difficult and time-consuming ordeal. What wood will preserve your message best? What style best represents your loved one’s taste? Custom plaque or wood engraving? At Corido, we offer a wide variety of options on your personalised bench, and our expert team is happy to help any way we can to make this process as simple and stress-free as possible. For a perfect memorial bench for you and your loved one, shop with Corido.